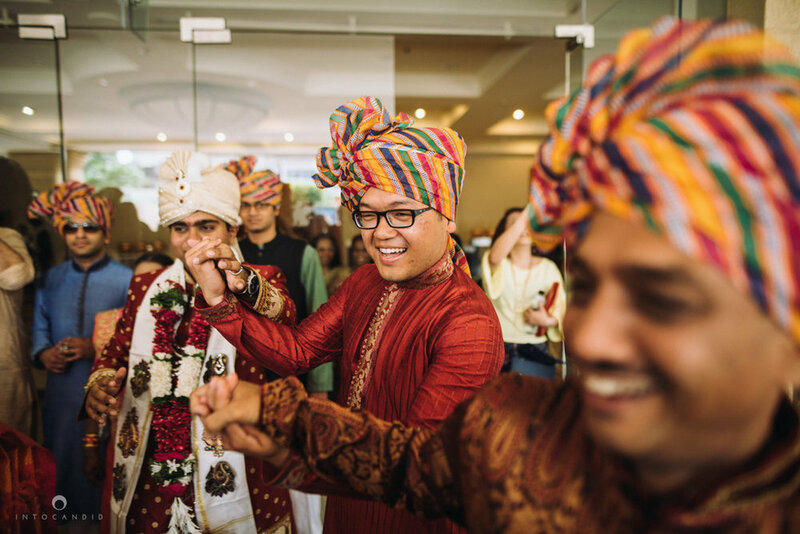 Rukmini & Mihir got married at one of our favourite places in Mumbai, at the Iskcon Temple, Juhu. Some places have the tendency to calm you down from the inside and the Iskcon Temple is one such place It’s one of the most amazing venue’s to host a wedding. 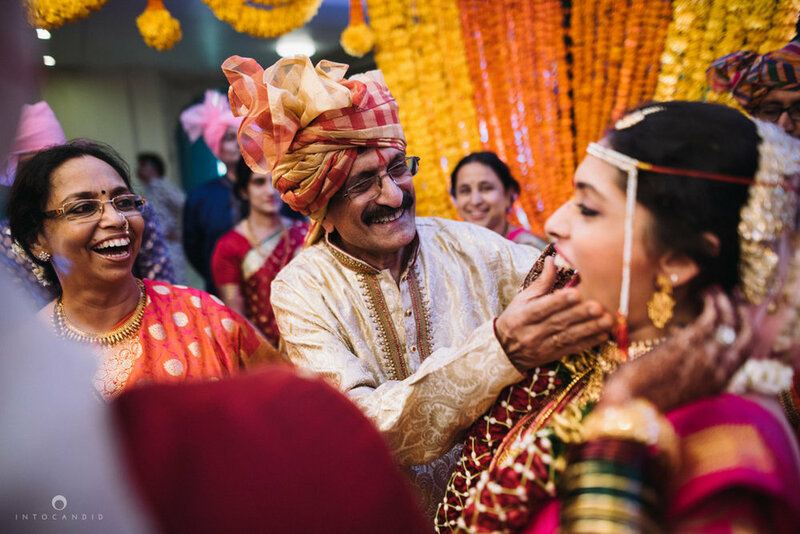 This Gujarati-Marathi wedding was full of laughter, love and some wonderful moments between families. Rukmini & Mihir have been so warm and friendly since the beginning that it didn’t feel like we’ve barely known them. 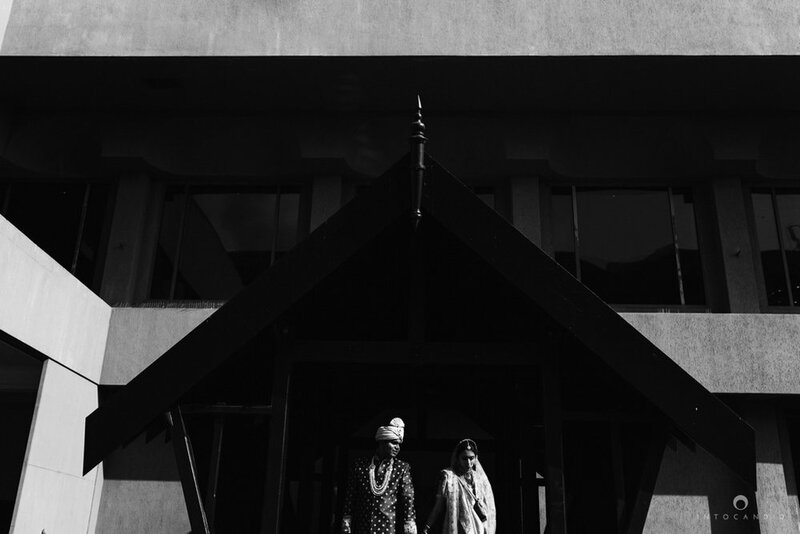 It was an honour getting to document their Iskcon Temple wedding and be a part of their celebrations. Their wedding mandap was beautifully done by DG Decorators, one of the best teams we’ve worked with. We’re excited to share some of our favourite moments of the day. Congratulations Rukmini & Mihir. We love you.